Its not just the surgery. Sure that’s the core of what we do. However, the surgical program has provided a platform to assist in other areas. A few years ago, gynecology surgeons Dr Andrew Booker and Dr Gordon Campbell joined our team and we began operating on women with uterine prolapse as well as burns. The following year we operated on 100 patients!! A Women’s Health team now operates from the SMH a fortnight before the Burns Team. 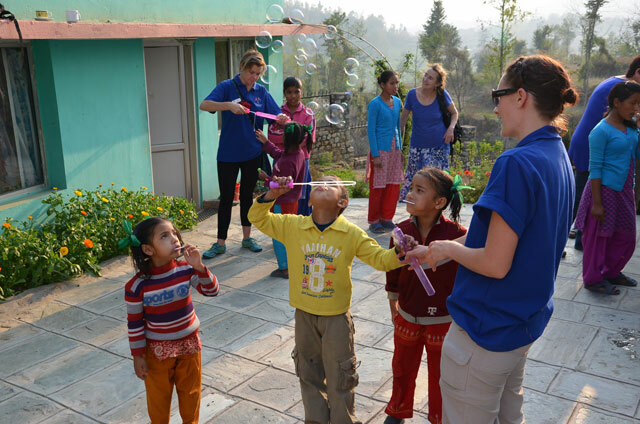 This year, they started a separate program in a remote part of Nepal. Between the 3 teams, 153 patients received free life-changing surgery!! Little things make a difference. Rampyari cooks the team’s lunches, in return she is paid and the money goes toward an orphanage she runs. Rampyari loves gardening, and each year team members give her seeds for her garden. 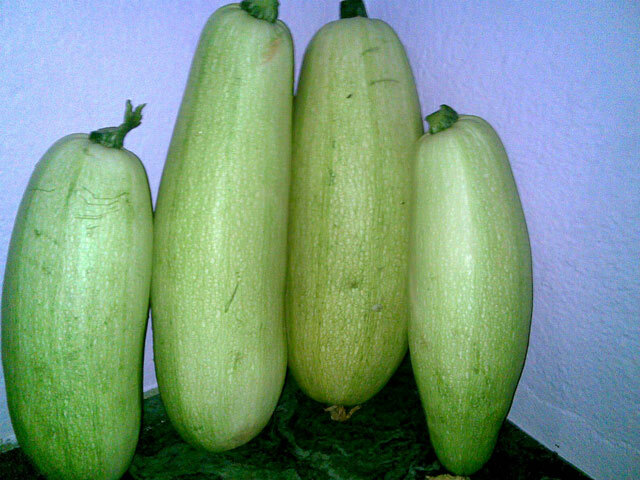 Months later she sends photos of vegetables and flowers grown from Aussie seeds. Many of our team members have their own personal projects in Nepal. The Glenys oversees educational sponsorship of around 100 kids, and she & Neroli visit each one after the surgical work is over. Virginia has started, and manages a medical clinic in the Langtang Valley. 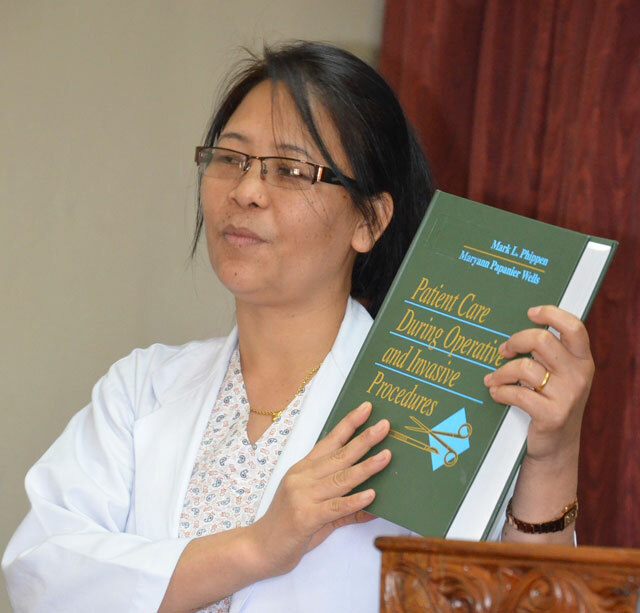 Wendy has arranged for Uma, the Director of Nursing at SMH to attend a wound conference in Thailand, as well as supply text books to the nurses. Last year I organized a shipping container of donated medical supplies to be sent from Sydney to Nepal. Many of the team support a local orphanage not far from the hospital. I believe that sometimes God has a special job for each of us. Listen to the voice and it could change lives – including yours.